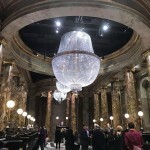 Waterstones to Hold Draw for ‘Crimes of Grindelwald’ London Premiere Tickets! Waterstones Booksellers Limited recently announced that one lucky entrant will win two tickets to the London premiere of Fantastic Beasts: The Crimes of Grindelwald! 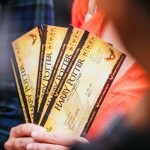 The draw coincides with the upcoming release of the hardback edition of J.K. Rowling’s original screenplay for the film. 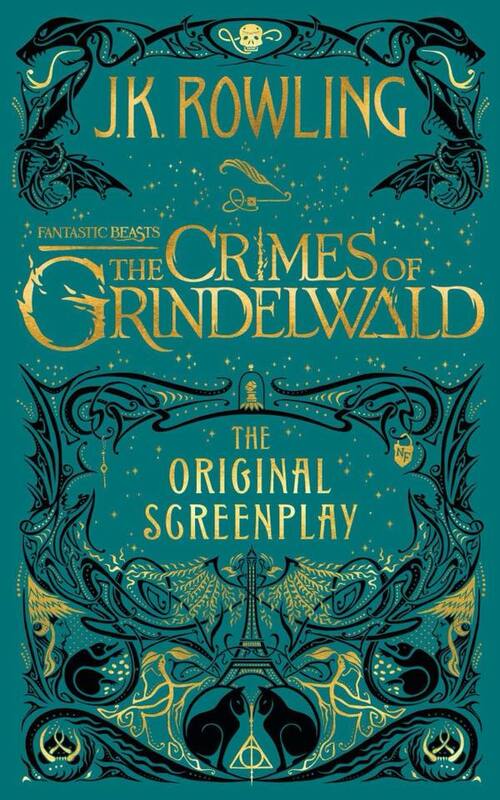 The book features the incredible art of renowned designers Miraphora Mina and Eduardo Lima of MinaLima and scripts the story of Newt Scamander in the aftermath of Gellert Grindelwald’s escape from MACUSA custody–and his subsequent return to Europe to garner supporters for his cause, the supremacy of pureblood wizards. 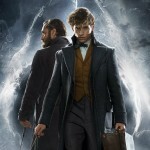 In addition, Rowling reunites Newt with his faithful No-Maj friend, Jacob Kowalski, his growing love interest, Tina Goldstein, and her legilimens sister, Queenie. Also returning is the mysterious Credence Barebone, who from all-too-brief glimpses in the first official trailer appears to have gained mastery of his obscurial powers. 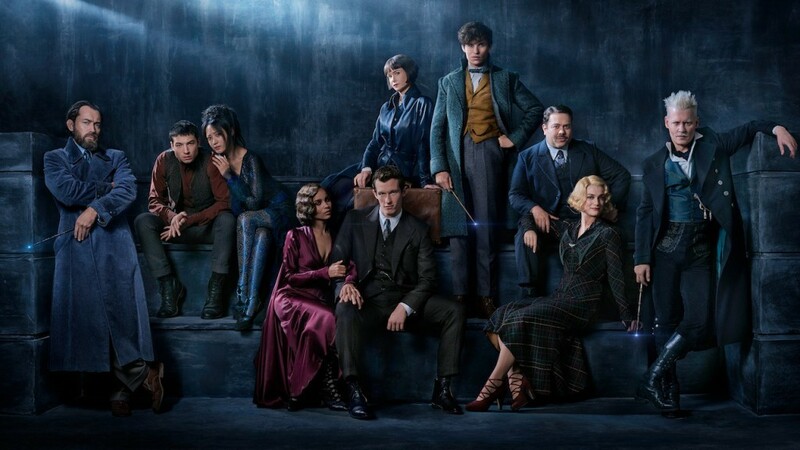 We’ll finally be introduced to Newt’s brother, Theseus, and his fiancé, Newt’s estranged childhood friend and Credence’s half-sibling, Leta Lestrange. 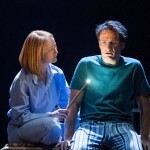 And, perhaps the most exciting new addition, Rowling brings the young professor Albus Dumbledore into the story! Leaky has engaged in lengthy theorizing over where the wizarding adventure will take readers, and adding the hard copy of the story to your shelf–let’s not pretend, to your nightstand–will be an incredible addition to any fan’s collection. The film is sure to be a global success! 1) Pre-order the screenplay to be automatically entered into the ticket drawing. 2) Complete the online entry form found here. As mentioned above, the winner of the draw will receive two tickets to the London premiere, though travel and other expenses are not included. Entries must be received before October 21st 2018 (the screenplay will still be available to preorder after the closing date of this competition, up until its release on November 16th). Terms and conditions specify that entrants can only win one prize regardless of the number of copies purchased. Entrants must also be 18 or older and residents of Great Britain. Read the full Waterstone’s announcement for more details, and read Leaky’s analysis of the screenplay cover design here!